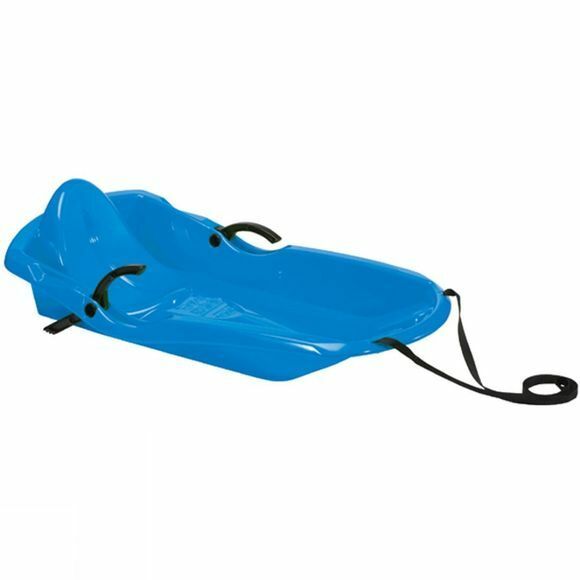 When the snow settles and the local hill is covered with sledgers this winter, make sure you are one of them on your funky two seater TSL Weez 1 Sledge. This cool 2 seater design is durable, tough and able to take up to 80kg in weight. With 2 integrated hand brakes and a handle with pulling string that retracts and stores in the front of the sledge, this will give you hours of fun each winter for many years to come.